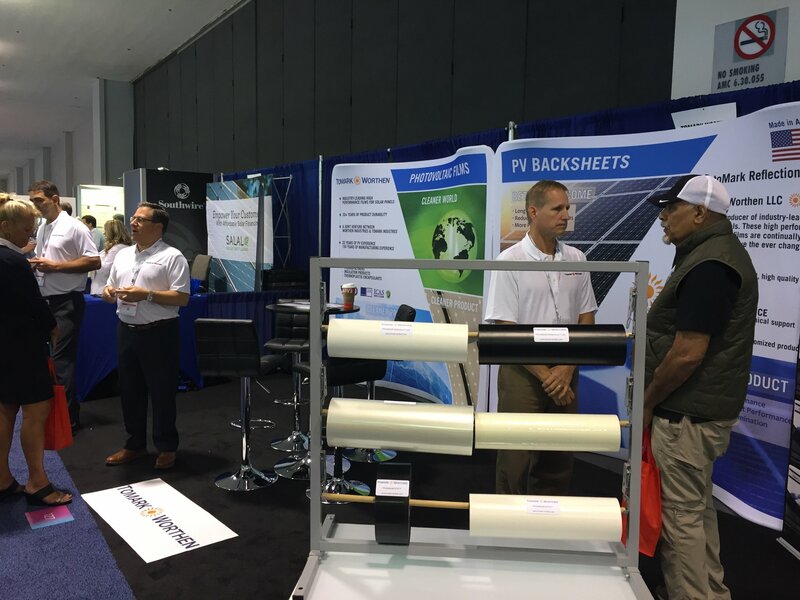 Solar Power International show! 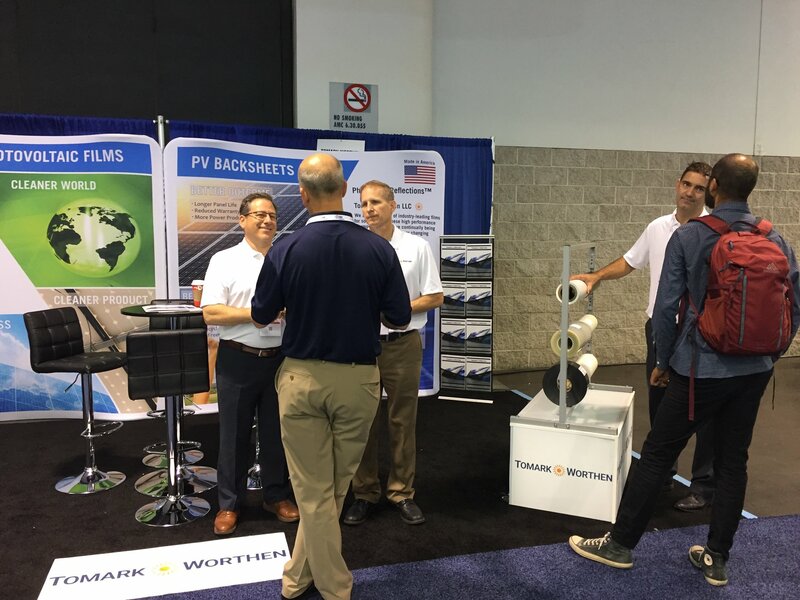 Make sure to stop by the Tomark-Worthen booth #127 Here’s a few photos from of the show. 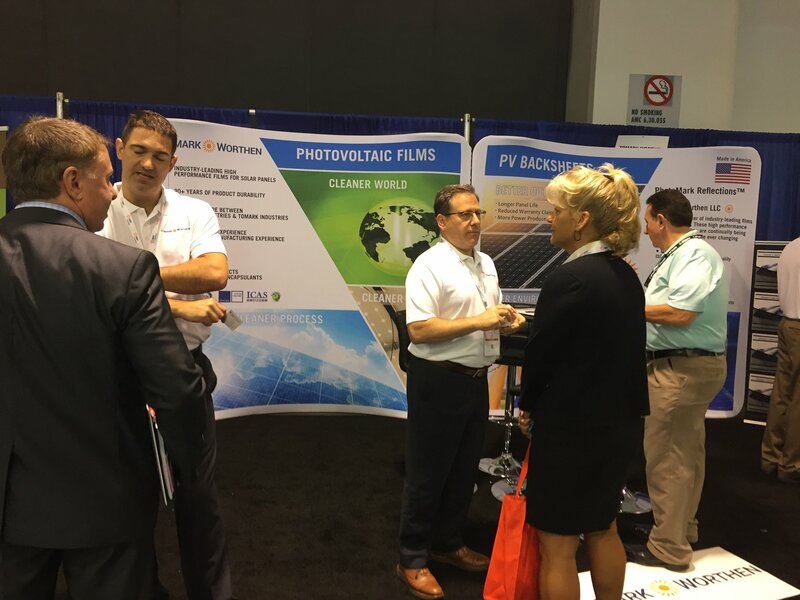 We had a great showcasing our industry-leading films for solar panels. Learn more about Solar Power International, a yearly event exhibiting some of the most recent developments in the tech.